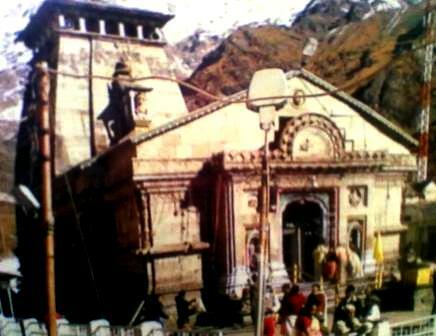 But now only 100 peoples can stay in the Kedarnath because there are not good facilities for more peoples or tourists. The tour will be starts from "Navratra" and you can visit there till closing date of temple in Nov Month 2013. Shri Kedarnath Ji is the very sacred place and the here is the temple of Lord Shiva is one of the famous temple in India. So you are want to visit Shri Kedarnath Ji this year then now you can visit the place. For any types of trade query like Hotel Booking between the tours and Cab for tour, you can also contact us at onlineuttarakhand@gmail.com.